Not very good to drive. Refinement isn't great. Material quality could be better. 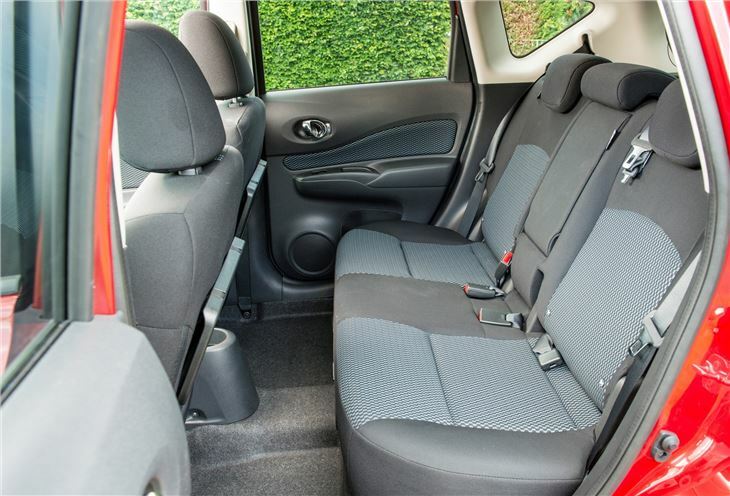 It’s full of clever ideas like a sizeable under floor storage area in the boot and a rear bench seat that can be moved forward and backward depending on how much legroom or load space is required. 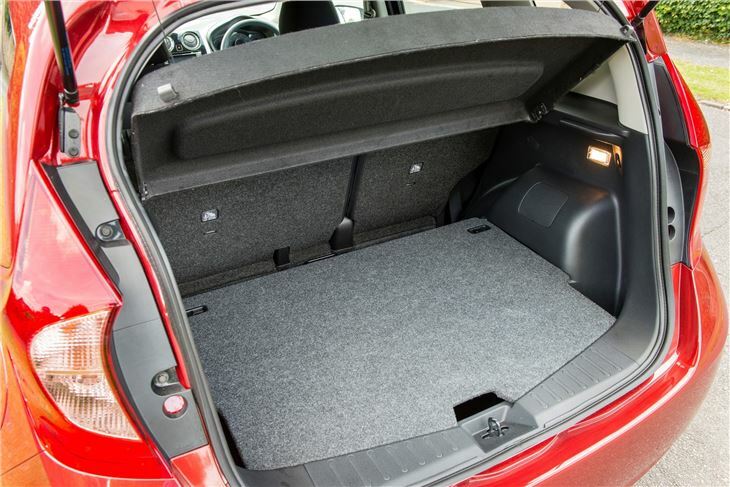 There’s a double floor in the boot, too, which gives more load space when it’s in the lower position or sits flush with the load lip to aid in loading bulky, heavy items. Unfortunately it’s not all good news for the Note. 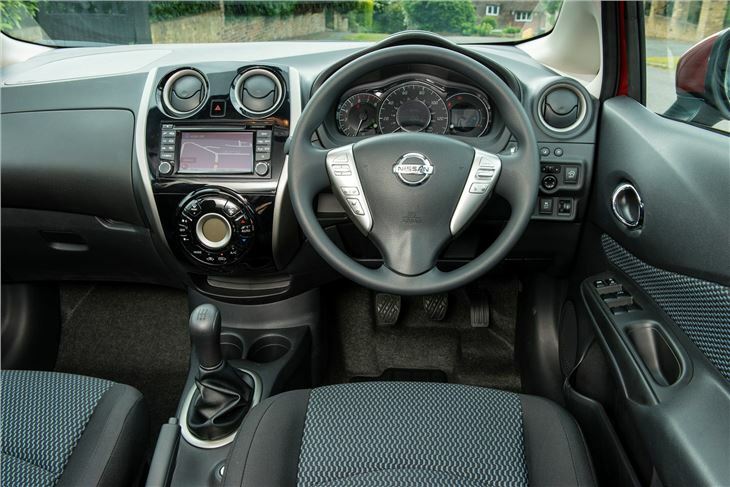 The cabin is finished in a dull, hard touch plastic that while hardwearing is not as plush as the soft-touch material you get in European rivals. Furthermore some of the best gear, like the sliding rear bench, isn't offered on base models. On top of that the driving experience isn’t enjoyable – the steering feels disconnected and the gearchange isn’t very accurate. 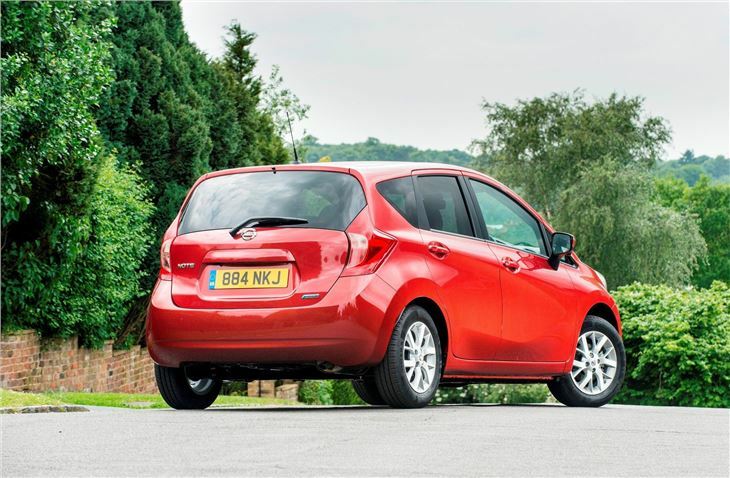 Additionally the refinement isn’t great – gearboxes can be heard whining, engines are a little gruff and wind noise is noticeable at motorway speeds. 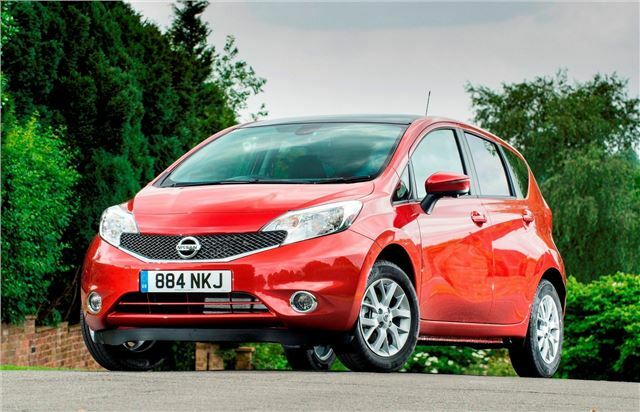 There are two engines from launch – a 1.3-litre three-cylinder petrol with 80ps and a 1.6-litre dCi diesel with 90ps. 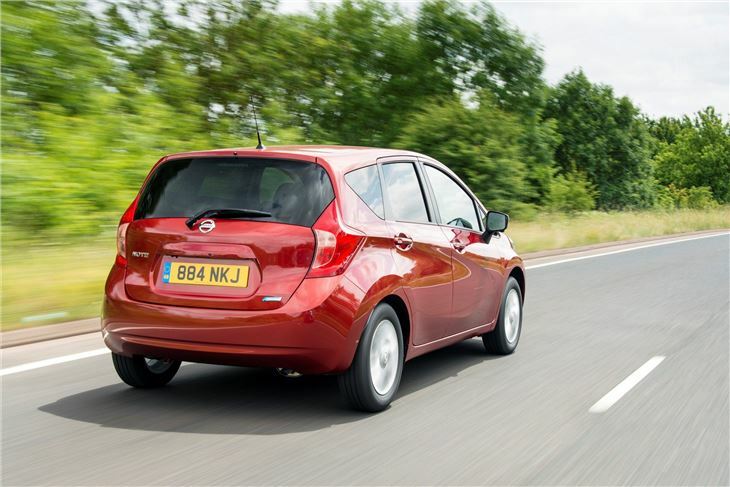 Both offer decent if not scintillating performance, paired with reasonable fuel economy. 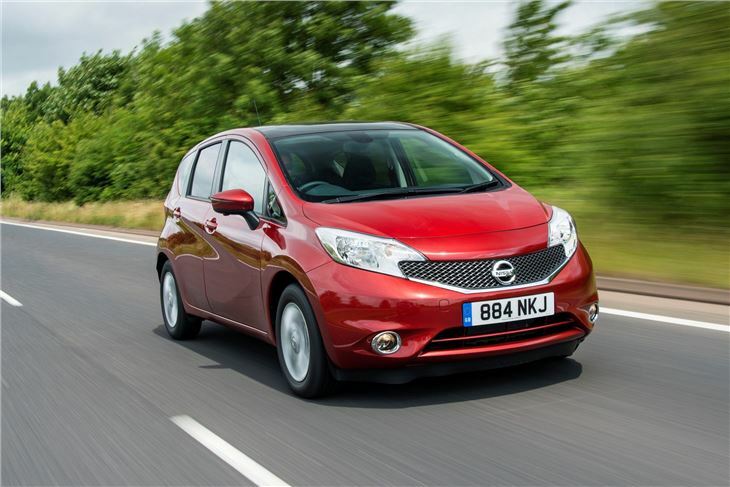 From December 2013 the range is joined by a more powerful, supercharged version of the petrol engine with 98ps. Four trim levels are offered – Visia, Acenta, Acenta Premium and Tekna. The entry level model has a decent level of standard gear but those who want the best technology will need a higher trim level.